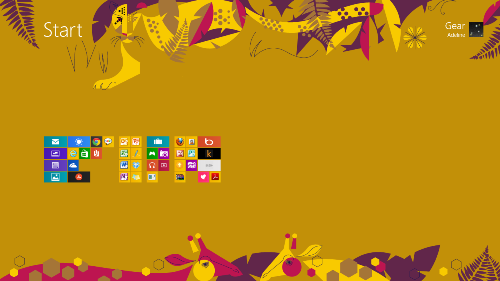 There’s only so much tiles you can add to the Start screen. 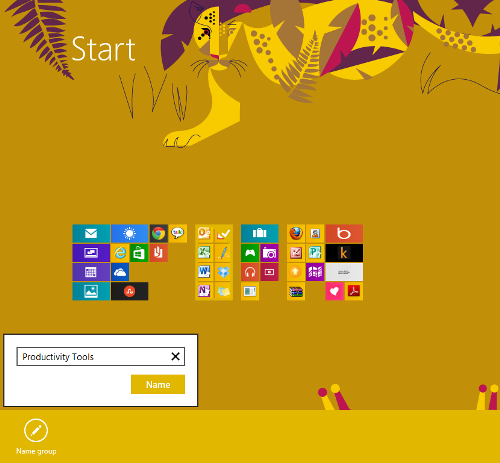 As you install programs and apps on your PC, you’ll find tiles added to your Start screen and this means that pretty soon, you’ll have a very cluttered and messy Start screen. And finding the desired programs will become annoying. Luckily, you have the option to organize tiles of your choice into groups. For instance, you can place all your productivity program tiles into one group, entertainment apps into another group and so on. This way, you can not only find programs quicker, you’ll also have a more organized Start screen. 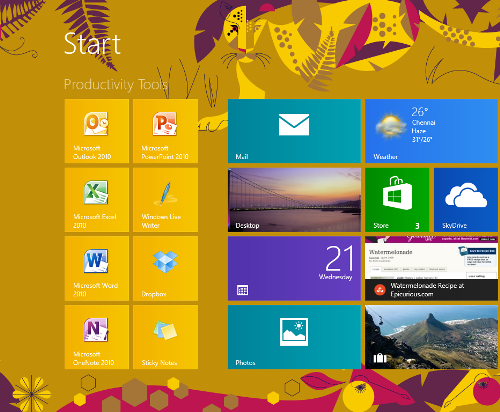 In this tutorial, we take a look at how to create groups on Windows 8 Start screen. 1. Drag the tile you want to add to a new group on to an empty space between the groups. As soon as a bar is displayed drop the tile in the area to create a new group. 2. Add additional tiles in the group by dragging and drooping as you did in the previous step. 3. Once you have the required tiles in the group, click the – sign at the bottom right corner of the screen. 4. This will display the Start screen in a zoomed out or Semantic view. A quick glance will show you a miniature version of the tiles and groups. 5. Right-click the group you created. At the bottom of the screen, you will notice the option to name the group. 7. In the pop up box, enter the name of the group and click Name. Back to the Start screen, the name of the group is now displayed above the group. While there may not be many fans of the Start screen, there is no going back, and we can make the best use of what we have, using simple tweaks such as this. 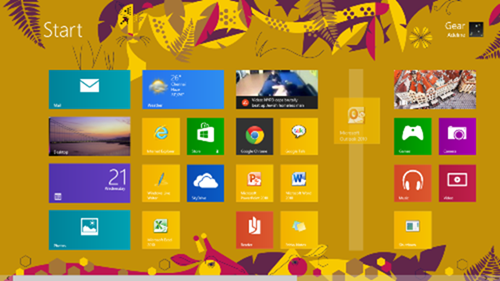 Have you organized your Start screen in Windows 8? Very nice tip. I will have to try it out myself at some point. It might be a lot better way to organize programs than what we are used to via the normal old style desktop.